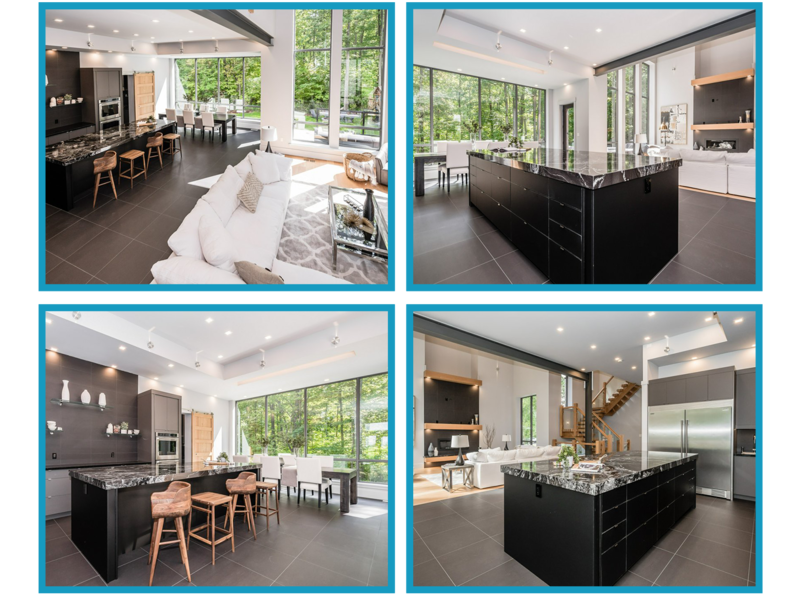 Situated on a lush wooded lot, this architecturally designed home exudes sophistication, meticulous craftsmanship and extraordinary attention to detail. 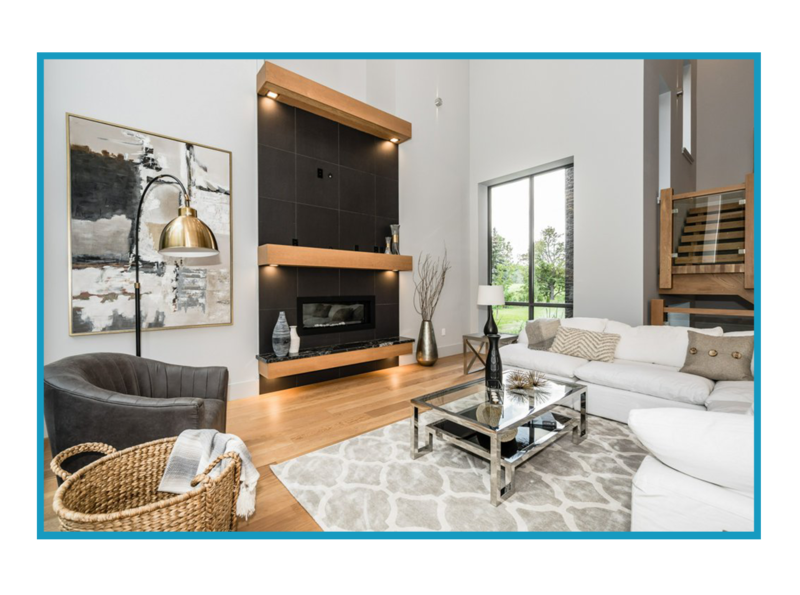 Soaring 22’ ceilings, floor to ceiling windows and seamless flow on main level allow natural light to pour through. Douglas Fir hrdwd throughout. Chef’s kitchen w/top of the line s/s appls, granite counter and bkft island, & Custom Millwork. MB Retreat w/in Dressing Rm, & 7pc Spa Ensuite. 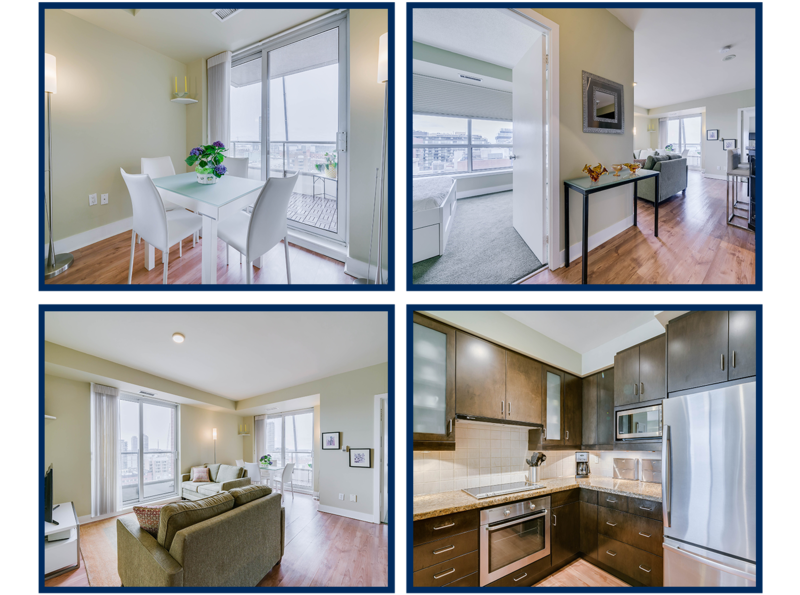 2nd bdrm w/3pc ensuite, walk-in closet & walk-out to terrace overlooking greenbelt. Chef’s kitchen with top of the line stainless steel appliances, granite counter and breakfast island ∧ custom millwork. 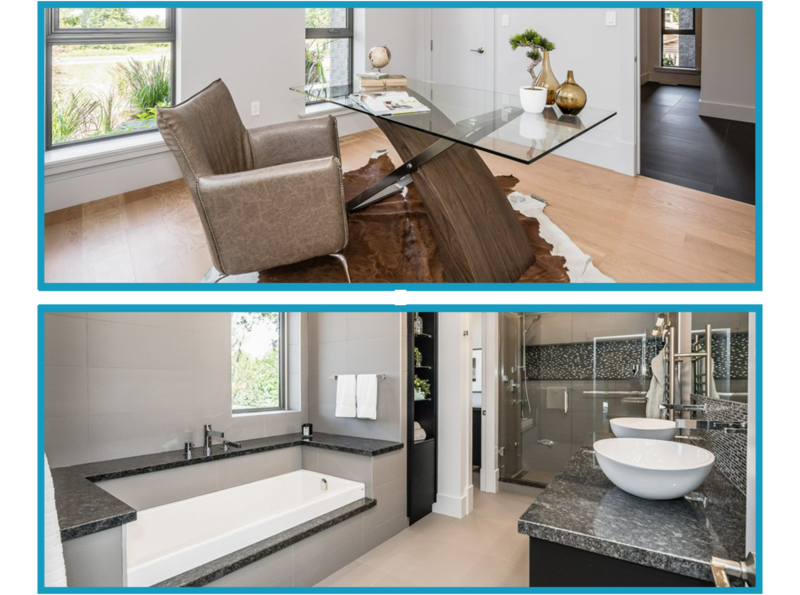 Master bedroom retreat with walk-in Dressing Room, and 7 piece spa-like ensuite. 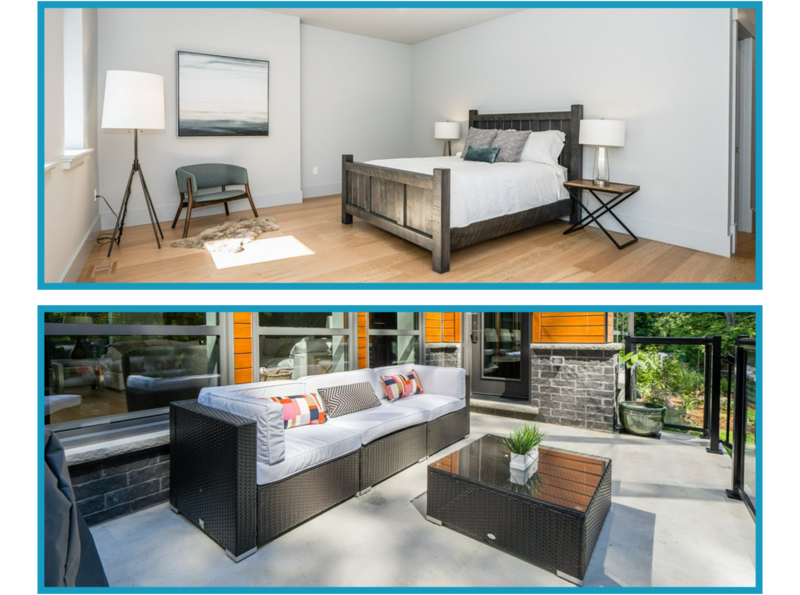 Second bedroom with 3 piece ensuite, walk-in closet & walk-out to terrace overlooking greenbelt. 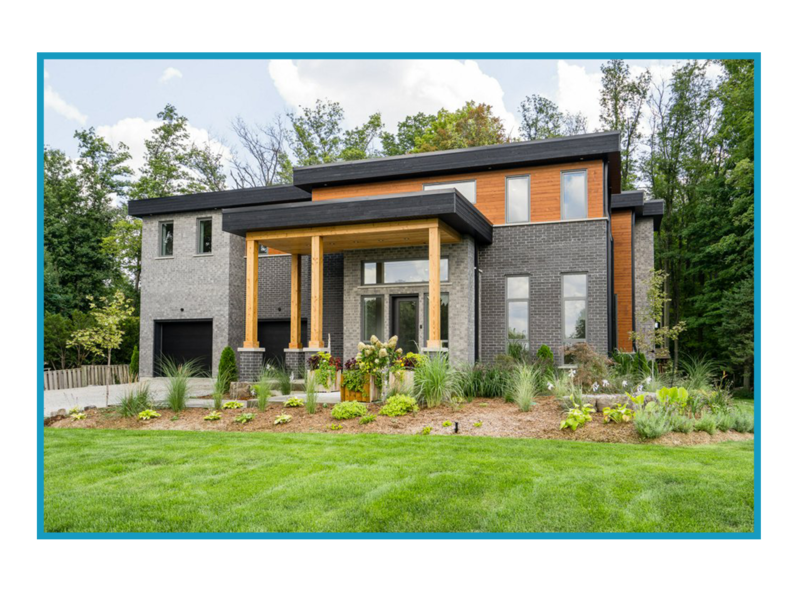 This architecturally designed home backs onto Ontario’s Greenbelt which creates a tranquil, serene landscape while also providing a private and picturesque landscape, and only a 40 minute drive to downtown Toronto Financial District and International Airport. Master Bedroom: 19'1" x 14'9"
Master Ensuite: 16'3" x 10'3"
Second Bedroom: 13' x 14'7"
Third Bedroom: 10'11" x 12'1"
Fourth Bedroom: 12'11" x 12'1"
Recreation Room :25'7" x 42'3"
If you are already working with a real estate agent please call him/her to book a showing.